Keep the whole family entertained. 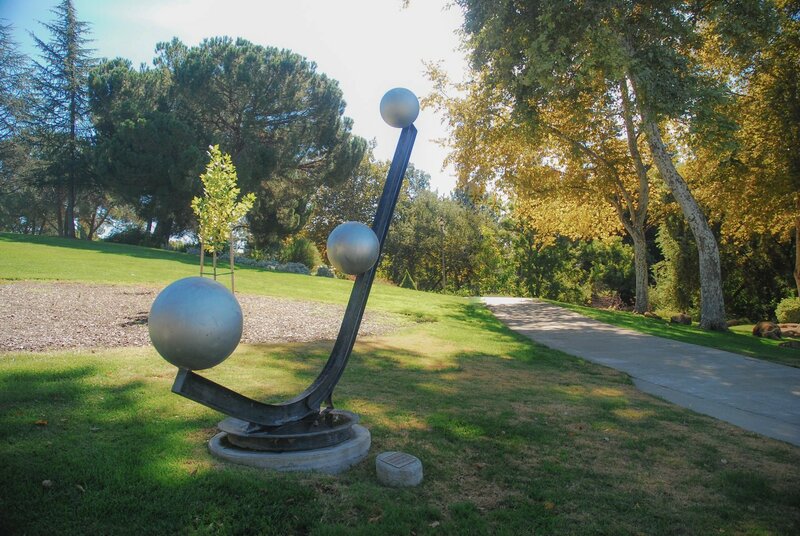 Fun and funky art galleries and public works of art showcase the creativity of the Vacaville community. 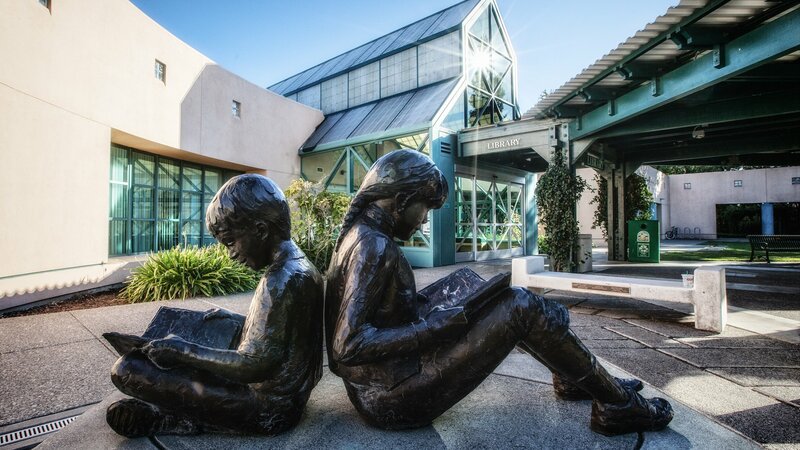 From art galleries to theater and public works of art, explore Vacaville's thriving art scene. Discover why Vacaville is one of Northern California’s most family-friendly destinations. Vacaville prides itself on being one of Northern California’s most family-friendly destinations. 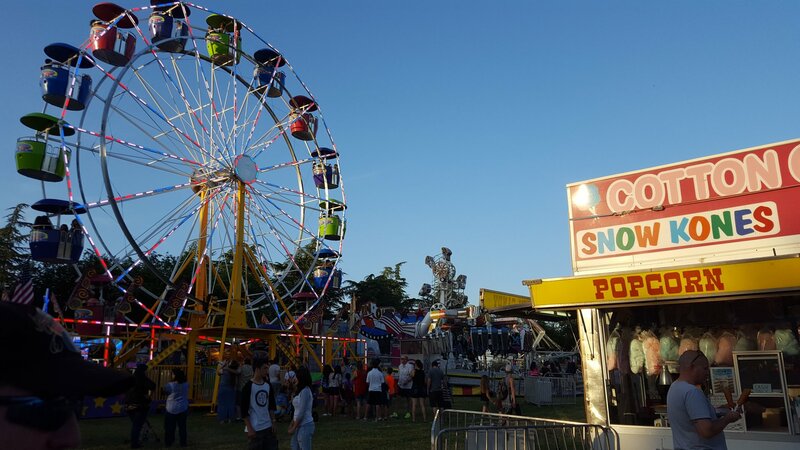 You and your children will love our selection of local attractions, fun events and celebrations, and parks and picnic areas. Visit the tasty and magical world of the Jelly Belly Factory or the largest rock and mineral store in the West. Attend one of our exciting food festivals or historic celebrations. In Vacaville, boredom is hard to come by. Check out the Events Calendar for a full listing of events. Welcome to Bella Terra where you can paint and create your own ceramic masterpiece, take a canvas class, or host your own art-themed party! The Lucky Ones Ranch is a non-profit 501(c)(3) charitable organization. Proceeds go to the care and feed of the animals. Rockin’ Jump is the Ultimate Trampoline park providing fun for kids (and adults) of all ages. We offer Fitness and Competition Disguised as Fun! A rockin’ good time for ages 11-17!